We've been a member of this community for nearly 70 years. We've grown with you, enjoyed sunny days and weathered storms with you. We aren't perfect, but we're on a mission to build a great company. That can only happen with the support of this great community. Thank you Siloam Springs! 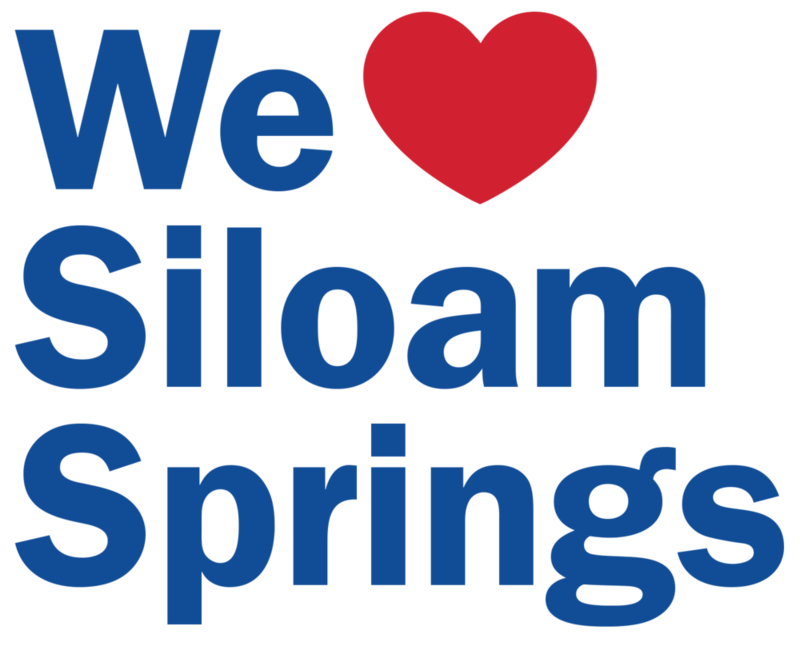 Why do you love Siloam Springs? I have lived here all my conscious life - within 1/2 mile of where I live now, even though I can count 8 houses here that I’ve lived in. The longest I have been away was when I went all the way to Fayetteville to college. Mom and Dad brought me here when I was 4 and I have never wanted to leave. I have traveled the world and nowhere is more comfortable and friendly. Join over 1,000 Simmons employees working Siloam Springs. I was born and raised in Siloam Springs so I have seen this community grow over the past 47 years. There are so many reasons to love this town...this community. I have a sense of belongingness, attachment, and warmth. We have beautiful parks, scenery, walking trails. and gazebos. There are so many places to just sit, relax, read a book, and people watch. All of these don’t cost any money to enjoy. Simplicity! We have fresh air, a sense of safety, entertainment, farmers market, festivals, community activities,neighbor hoods where people actually know each other, outdoor recreation, its’ quiet not noisy, life is simple, and people spend time together. Everyone knows someone. This community has come together and worked hard in our down town restoration. We have lots of family owned businesses where we can support small business and our local economy. Siloam is like city life with a small town feel. I love Siloam because of the people; my family, my friends, my coworkers, my church and my neighbors. I love the little shops, the unique places to eat, the parks and playgrounds for my kids. Every time I visit a big city I come back with more and more gratitude for this little town I call home. I also love the Chicken Ducks! We love you Siloam Springs, thanks for being a great community!